On Saturday I uploaded a post in the Atlanta airport on my way to speak at Jubilee 2015 in Pittsburgh. Here I am a day later writing this post in the airport on my way home (though I am only posting now, after arriving back in Rochester). 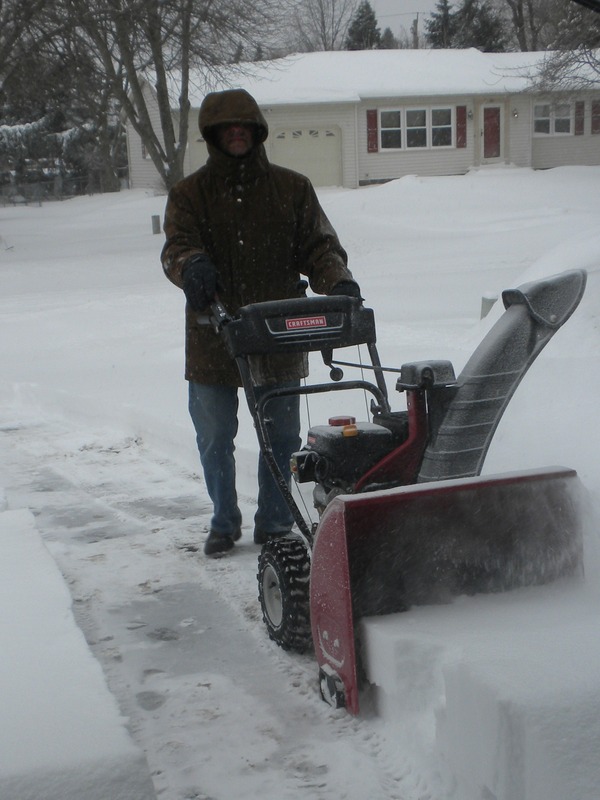 I did have to clear a foot of snow off my driveway just to get into my garage (but enough about winter in Rochester already). 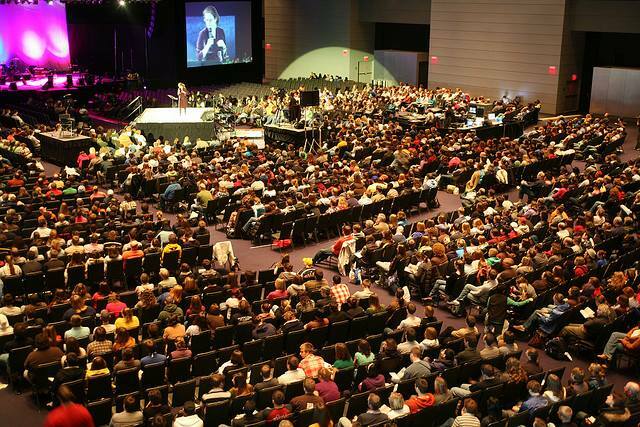 I gave my talk on “Restoration—The Destiny of God’s Good Creation” to a group of some 3,000 college students in the final plenary session of the conference Sunday morning. I was honored to have been invited to speak at Jubilee. 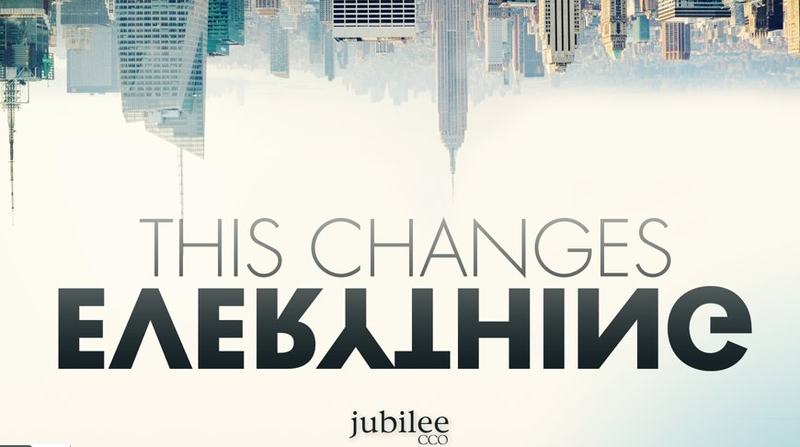 I had attended the Jubilee conference once in the past when I was an IVCF campus minister, and I have always been impressed with the CCO, the campus ministry group based in Pittsburgh that has sponsored this conference for almost 40 years, helping college students learn how to worship God with their whole lives. Speaking to a large group like this is always a strange experience, especially when I don’t actually know my audience (and the lights on the stage were so bright that I couldn’t see anyone beyond the front row). I much prefer the back-and-forth of dialogue that you get in a classroom with an interactive group. I love to help students actively process what they are learning; and I love the “aha” moment you sometime see in their eyes. Nevertheless, I think I communicated what I set out to—the biblical emphasis on God’s love for creation, a love clearly displayed in God’s unswerving intent to redeem heaven and earth. My point was that we should love what God loves. 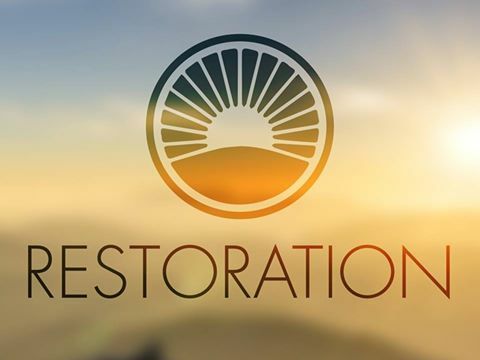 So an understanding of biblical eschatology can lead us to care deeply about this world—both the natural world and the world of human culture and society—since God hasn’t given up on this world, but is in the business of restoring creation to its full glory. I opened my talk by contrasting two classic quotes, one by Dwight L. Moody (the prominent evangelist of the Third Great Awakening), the other by Abraham Kuyper (founder of the Free University of Amsterdam, past prime minister of the Netherlands), who introduced American Christians to the idea of a Christian worldview in his famous “Stone Lectures” at Princeton. Both were born the same year (1837). This vivid contrast between viewing the world as a wrecked vessel, from which we must escape, or as Christ’s world, even after sin, set the stage for looking at five key New Testament texts that clearly articulate God’s intent to restore creation (click here for a chart). 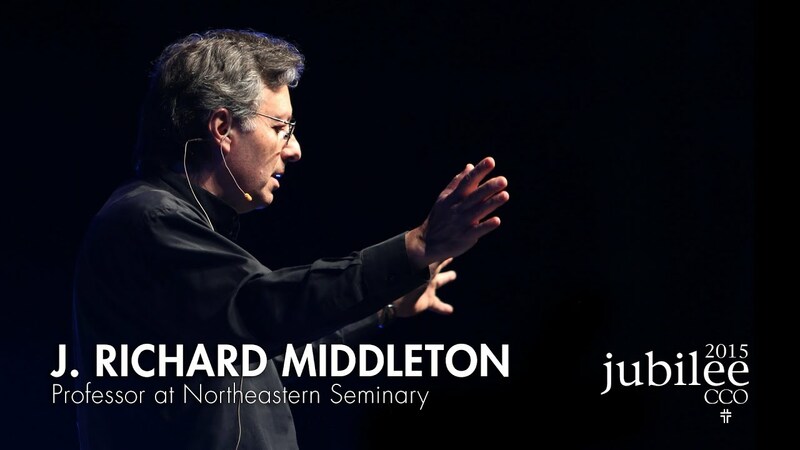 After we looked at these five New Testament texts, I invited the audience to accompany me on a whirlwind tour of the biblical drama from creation to eschaton, tracing the basic plot structure of the Bible’s narrative (click here for a diagram). I sketched three levels of the biblical plot, beginning with the initial narrative sequence of creation. I wanted to show that there is a return to the original narrative sequence (creation) in the eschaton, so that our basic human calling to tend the earth and develop culture to God’s glory is renewed. I probably tried to accomplish too much, since I combined two topics that I usually divide into two class sessions when I teach this material. The result was that I ended up going ten minutes over my allotted time of 25 minutes. Toward the end I used this picture of Sean Purcell doodling a quote from my eschatology book. A video of the talk is now posted on You Tube. I ended the talk with the title of the conference: This Changes Everything! 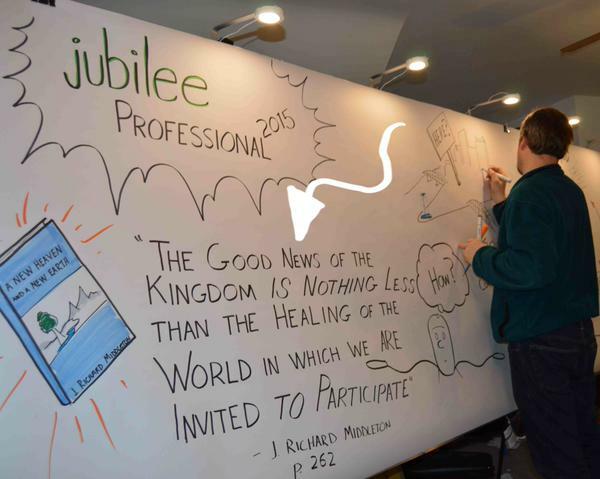 You can find a two-minute video montage of the Jubilee 2015 conference here. Back in October I wrote a post about a conference I attended in New York City, called “Making All Things New.” The conference was sponsored by the Center for Faith and Work, a ministry of Redeemer Presbyterian Church. In that post I mentioned an amazing talk given by David Brooks, columnist for the New York Times. 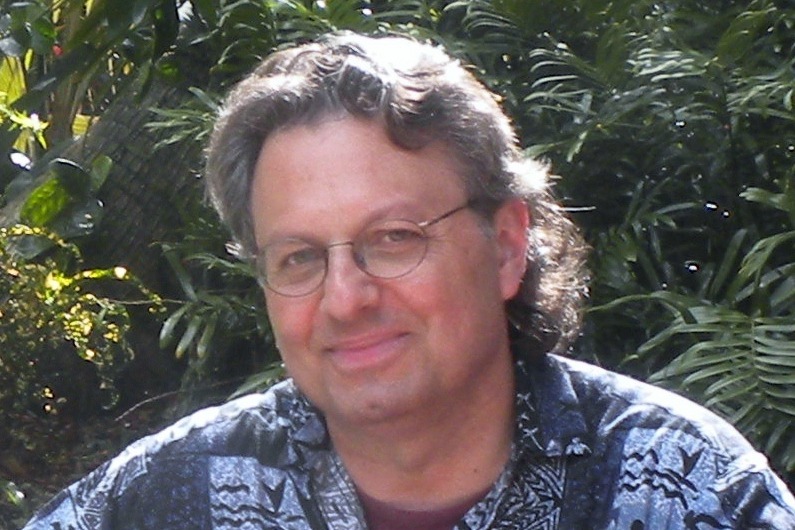 The organizers have now posted video recordings of the conference, and Brooks’s talk, called “Cultivating a Cultural Imagination,” is well worth mulling over; listening to it again, some months later, I find it immensely inspiring—and humbling. My own talk is also posted; entitled “A Sacred Calling for Sacred Work,” it was given at the start of the day, as a biblical and theological foundation for the presentations that followed.